﻿There's a reason why your child is having difficulties with English. While good grades for Math and Science can be achieved with more exam question practices, this does not work so well with English especially with the introduction of the new syllabus. The key secret lies in the way in which your child is being taught; Most English tutors do not realise that there is a ‘method’ to teaching English. 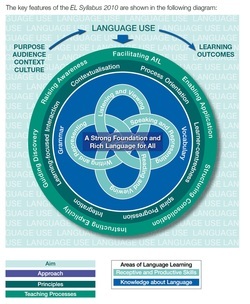 English is a process-based subject and as such, demands a systematic, scientific based approach to teaching! 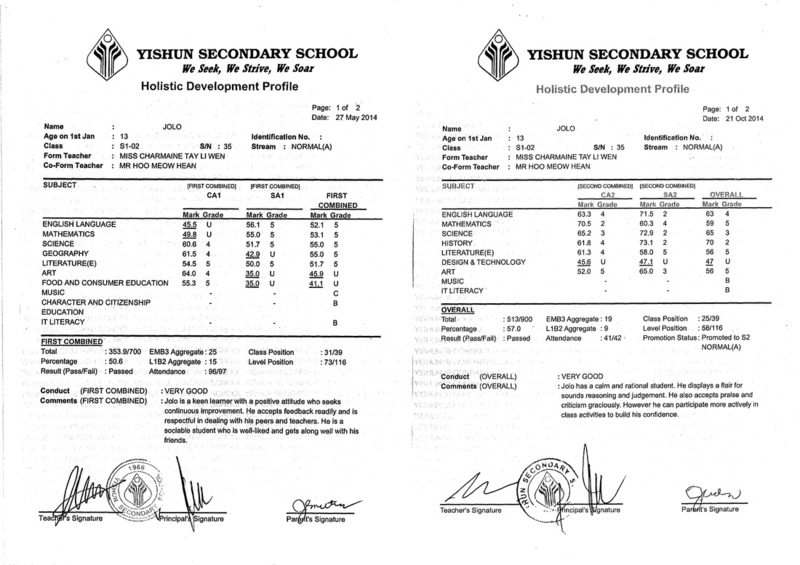 - COMPULSORY to be calculated into the EMB3 score needed to enter into Junior College? 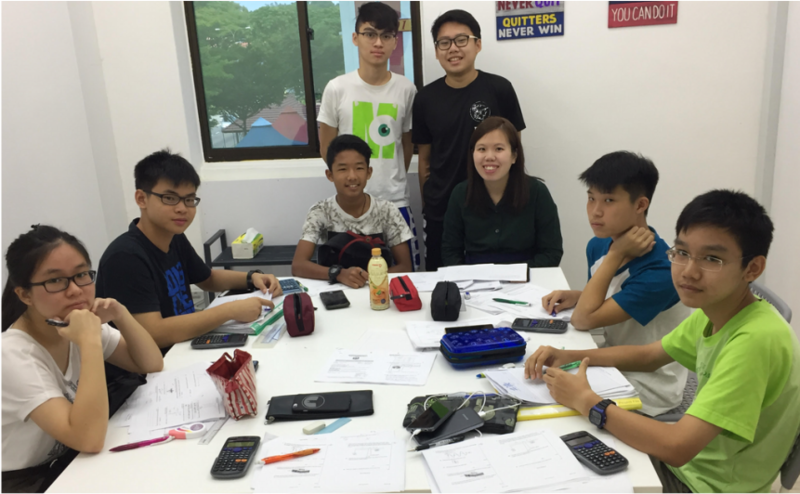 - COMPULSORY to be calculated into the L1R4 score needed to enter into Polytechnic courses? - COMPULSORY to be calculated into the EMB3 score needed to proceed from 4N to 5N or direct admission to the Polytechnic Foundation Programme (PFP)? As a Parent, What Can You Do To Help Your Child Improve Their English? We understand that the school has a very high ratio of student to teacher. Hence, many students get divided attention which may not be according to your child’s pace. 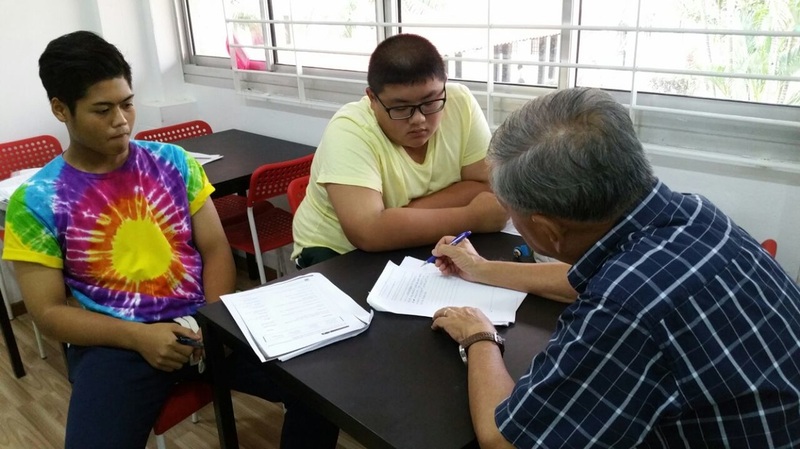 Sending your child for English Tuition can help to bridge the gap so your child, will not only catch up with the syllabus, but even learn the correct techniques and even excel to be the top in class. 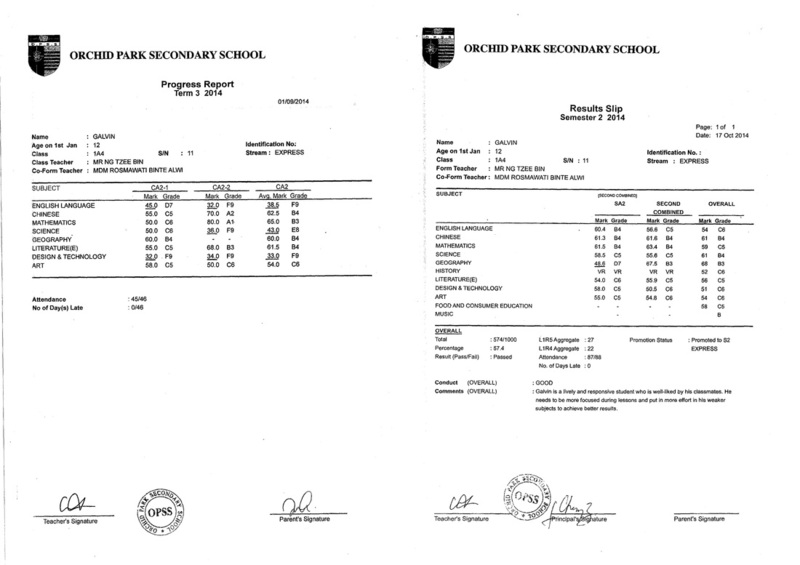 Most importantly, the worksheets and materials used by EduFirst are of the LATEST syllabus. 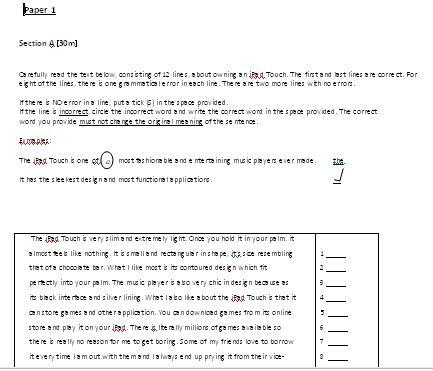 EduFirst Worksheets and materials are all written by NIE-Trained Teachers. The teachings will be highly exam-focused, with special attention paid to developing skills and techniques to tackle the difficult questions. 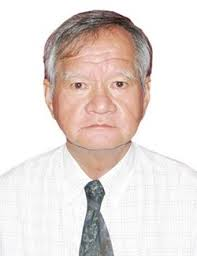 His forte is in English, Social studies and General Paper. 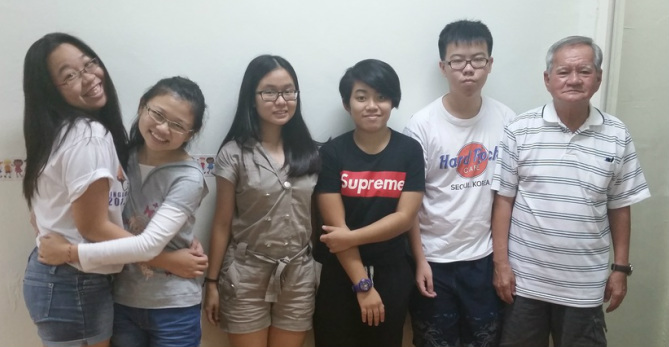 Call Us Now at 9106-7716 to find out how our students, Jolo & Xingyu, can see such a great jump in their English grades from U to A after having tuition with us! ​Join us for a TRIAL session today! 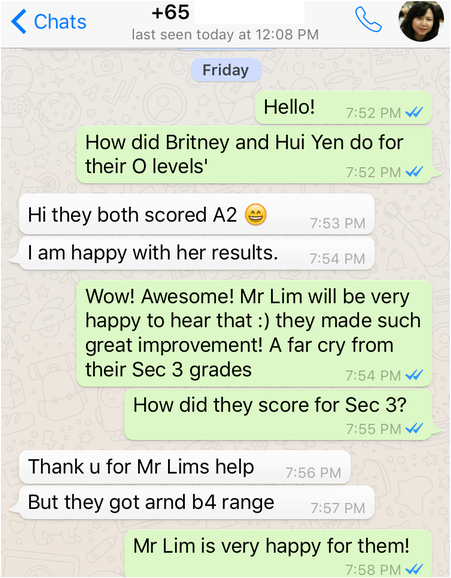 Hui Yen and Britney (S4E), both joined Mr Lim's class after scoring B4's in their Sec 3 examinations. 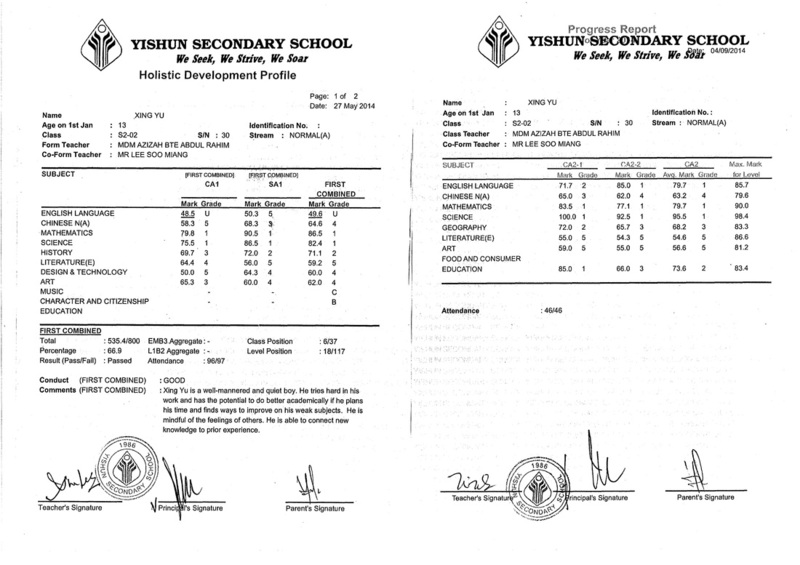 They both scored A2 under Mr Lim's tutelage =) A huge improvement from B4 - A2! Drop us a text to arrange for a TRIAL session today!